The Underachievers are back with a new song called "Leaving Scraps," which was produced by Lex Luger, a guy any hip hop head should be familiar with. 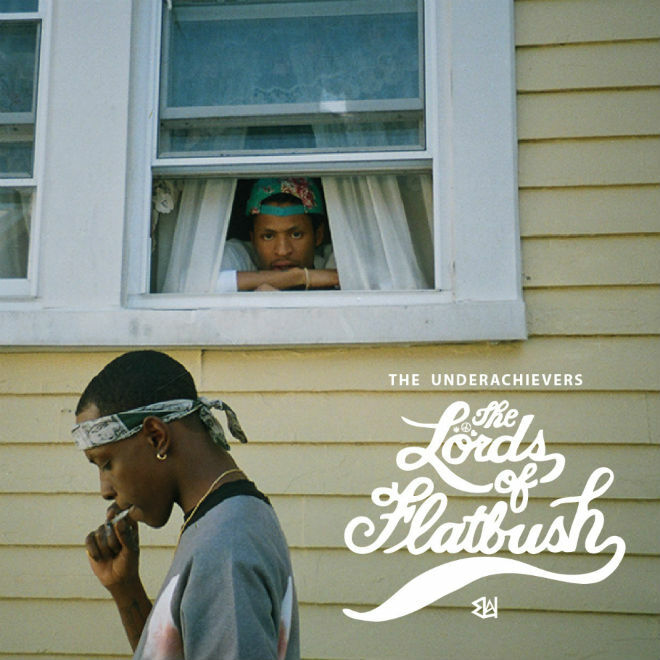 Earlier in Summer there were some talks floating around that The Underachievers would release an EP this month featuring entire production from Lex, and that is true. The EP titled The Lords of Flatbush will be out August 29th and "Leaving Scraps" is the opening cut from the 8 song compilation. Stream it below.